The Difference Between a Good Wine and a Great Wine – Part 3 | Season It Already! Posted on April 4, 2012 by Carrie @ Season It Already! This Wine Wednesday, let’s continue with what differentiates a good wine from a great wine. Vine Yield: The total production of a vine. This is sometimes regulated by the region; however, it can also be up to the grower. Do you see how these are all tying in together? We learned in Part One of this series: less yield = less wine = higher prices. We learned in Part Two of this series that when there are a smaller number of grapes on a vine the results are more flavorful, concentrated grapes. This is often the case with older vines. However, there is a practice known as “dropping fruit” that growers and winemakers use which also reduces the amount of grapes a vine will yield. They do this knowing that the fruit that remains on the vine will increase in flavor intensity, despite the fact that this means less wine and less revenue. 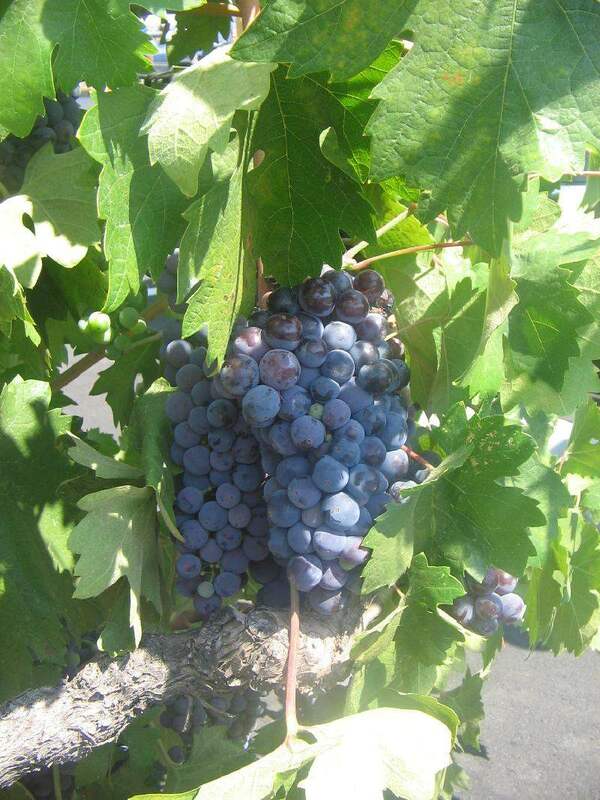 Growers that leave as many grapes on the vine as possible are generally more concerned about how much wine is sold rather than the quality. But I prefer Quality over Quantity. Pingback: The Difference Between a Good Wine and a Great Wine – Part 4 « Season It Already! Pingback: The Difference Between a Good Wine and a Great Wine – Part 5 « Season It Already!